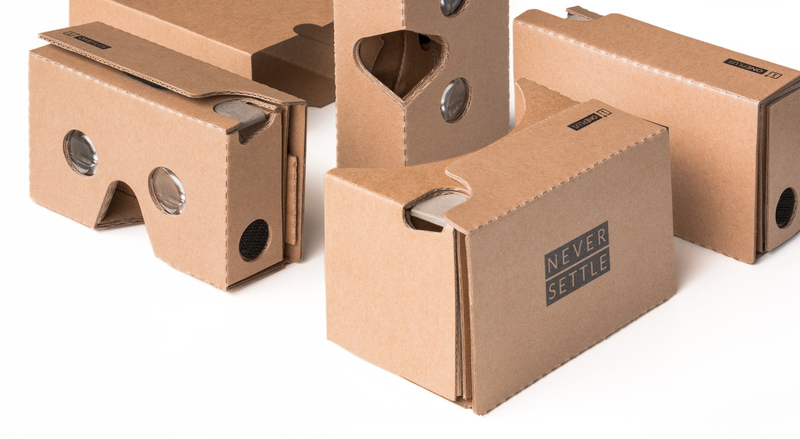 It'll cost you $5 to get a Cardboard unit from OnePlus, but it sounds like it's not available in all regions. Indian users in particular are having trouble placing orders. Assuming you can get one in your region, it should ship out on or around July 10th. OnePlus has tweaked the design slightly to accommodate the OnePlus One and similarly large devices. It's also supposedly coated with a protective film that makes it more sturdy. OnePlus is only making 30,000 of these because it says it's losing money on each one. So if you don't like OnePlus, here's an opportunity to cost them money. If you do, then you get to watch the unveiling with the official OnePlus Cardboard. Everyone wins.